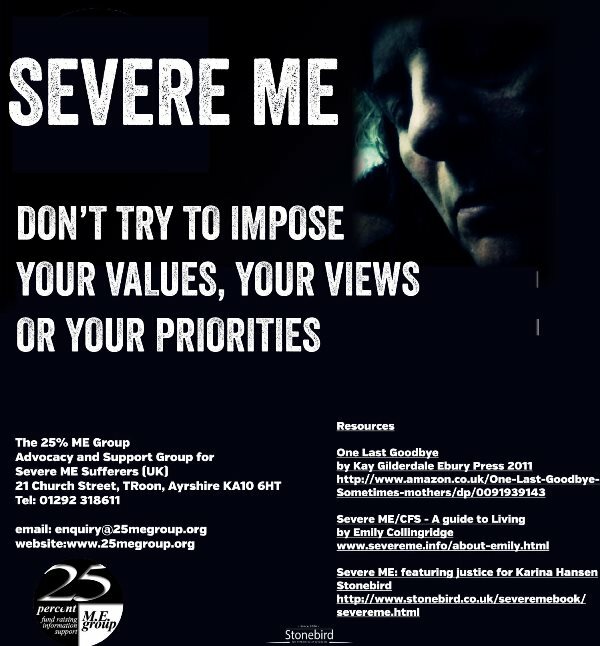 To mark Severe M.E. 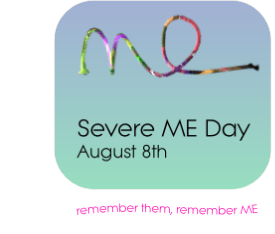 Day 2015 we are focusing on raising awareness of the home care needs of people with severe M.E. We have taken this decision in view of the truly dreadful service responses that members increasingly report encountering from social services, when it comes to assessing their home care needs and the type of service required. The items on the right can be sent to head of social work directors and/or other care managers.